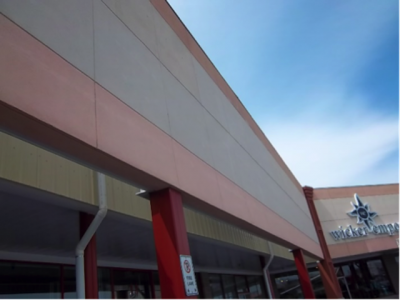 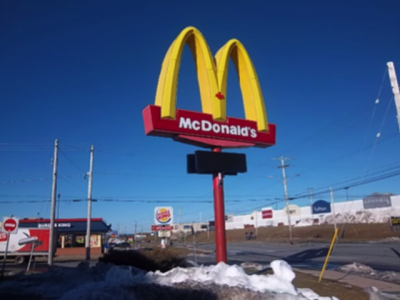 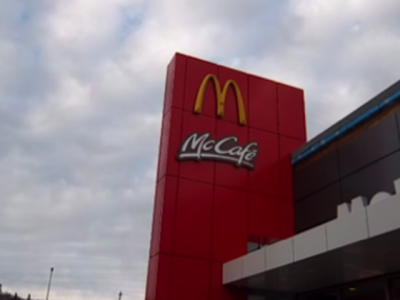 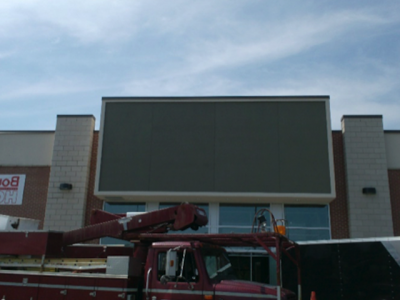 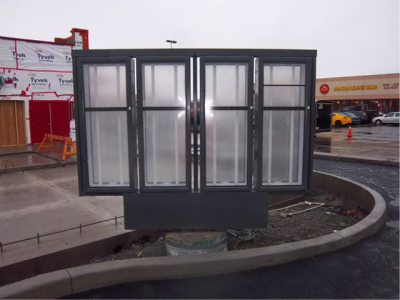 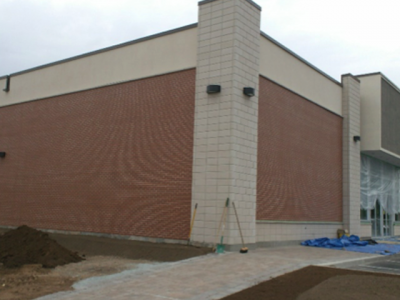 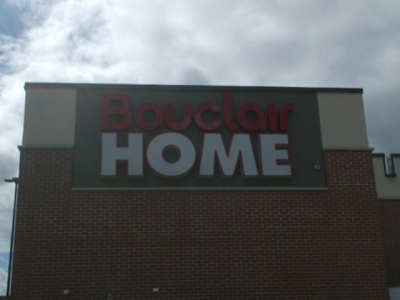 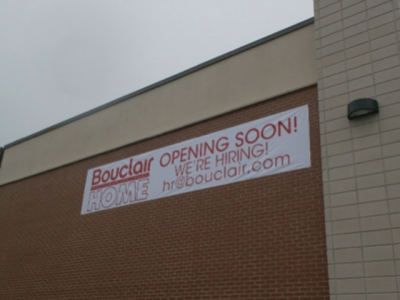 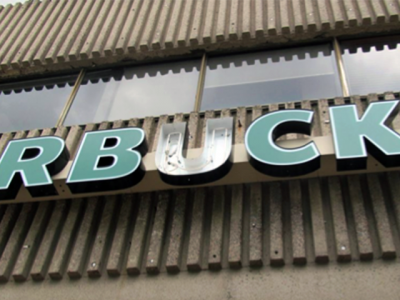 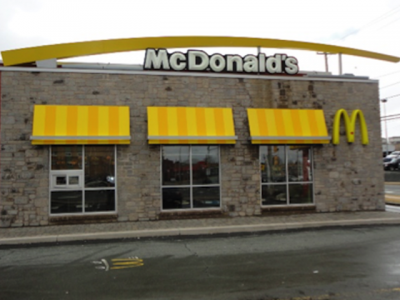 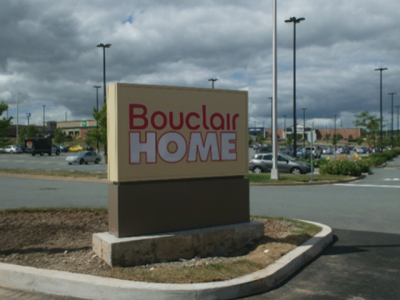 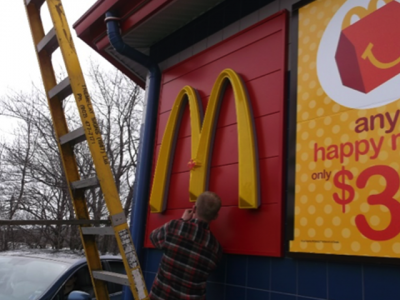 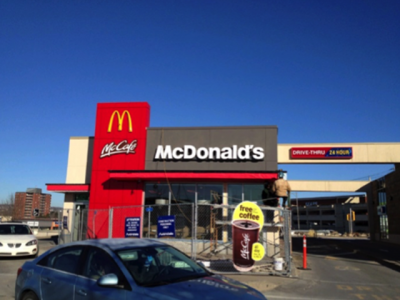 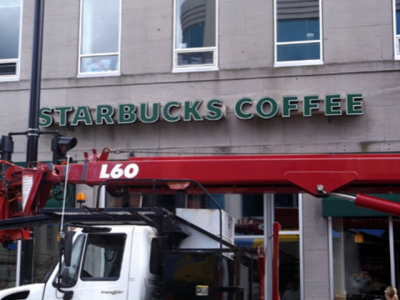 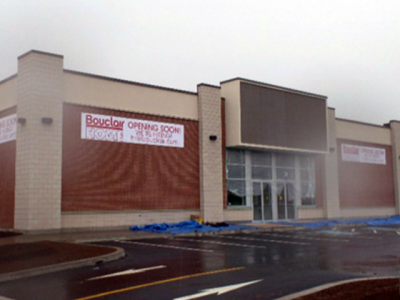 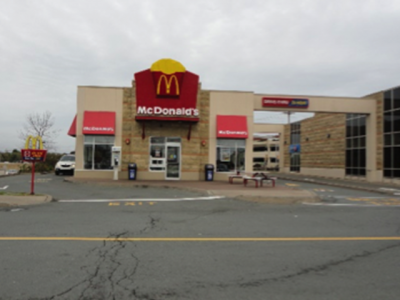 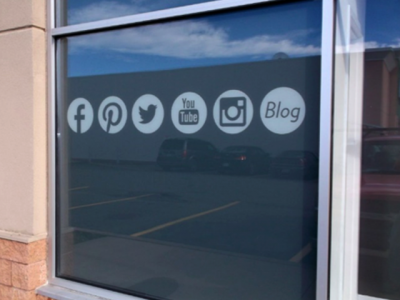 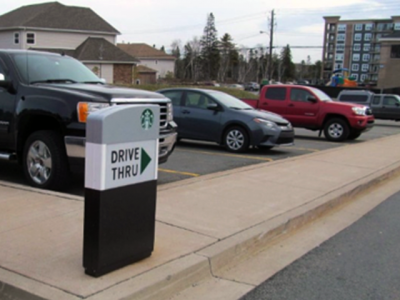 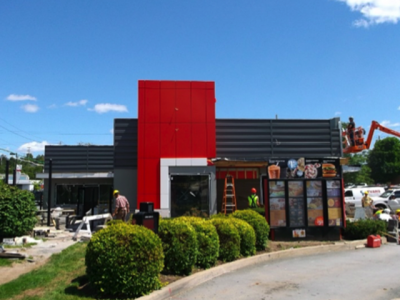 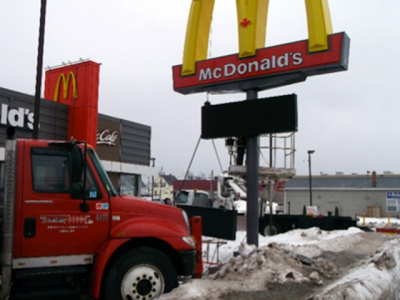 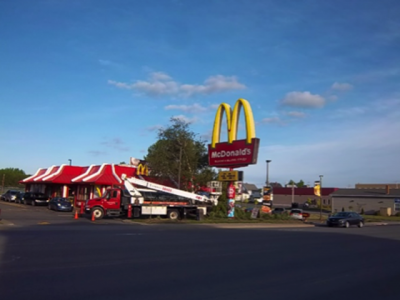 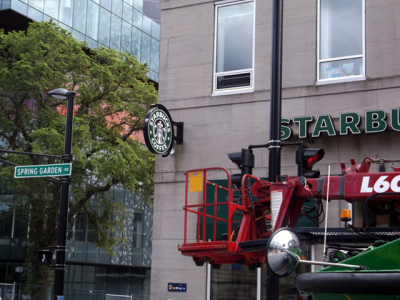 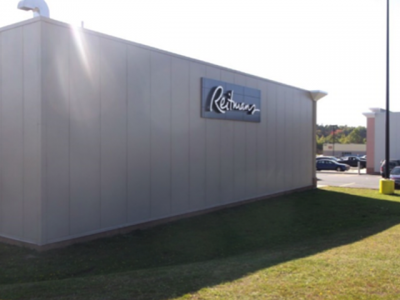 As one of Eastern Canada’s largest and most experienced signage installers, Tremblay Signs is often contracted by out of province suppliers to complete specialty signage work for their corporate clients. 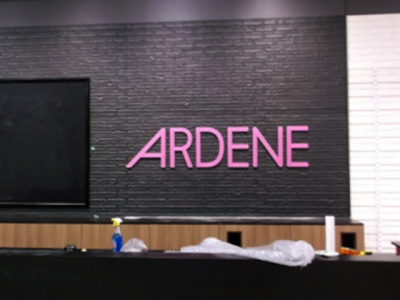 Our international partners trust us to install their products properly and safely, and are confident in referring us knowing we hold ourselves to the same standard of quality that they do their own employees. 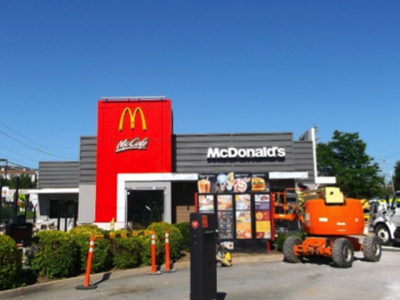 Common requests include site surveys, signage installation, vinyl application / removal, high work, repairs, and LED retrofitting. 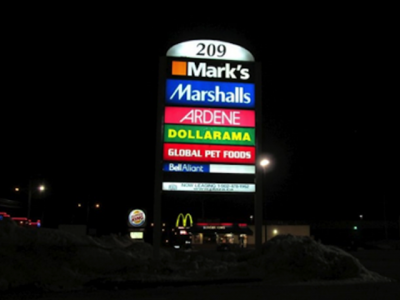 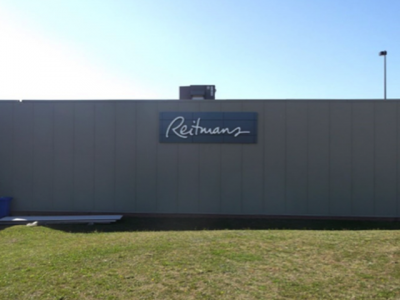 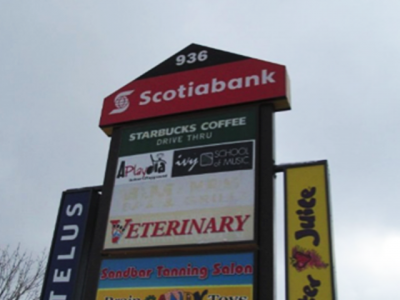 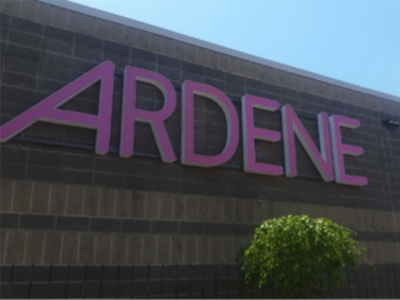 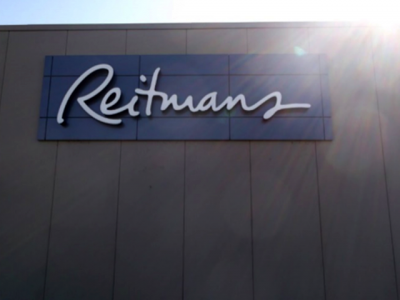 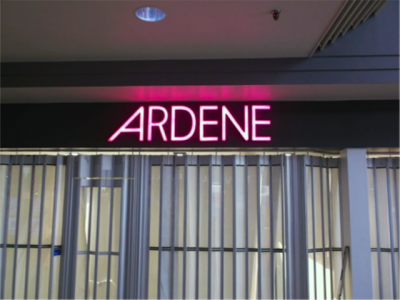 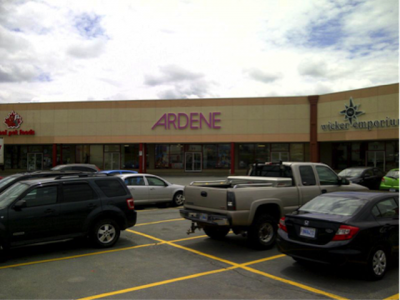 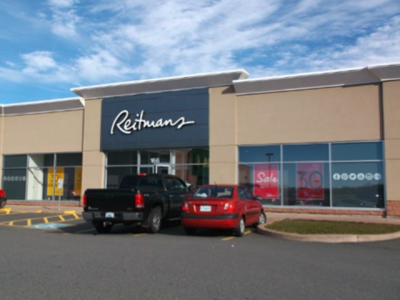 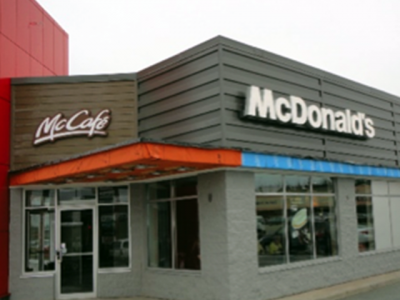 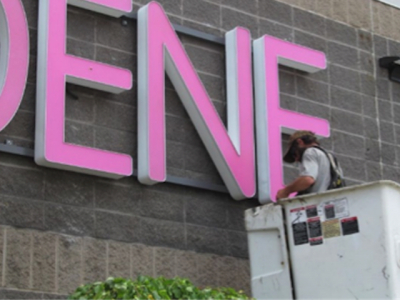 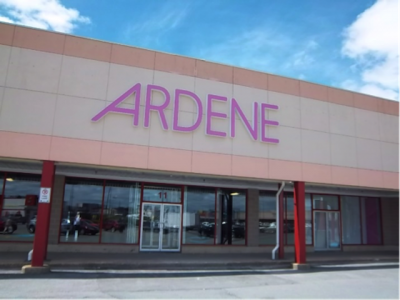 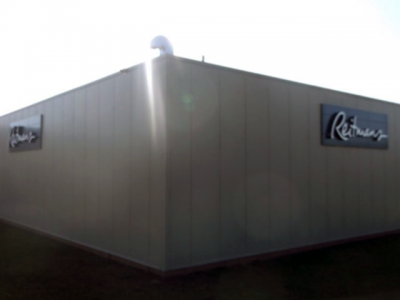 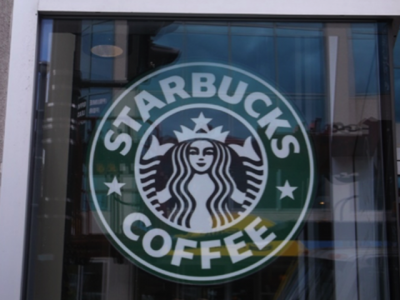 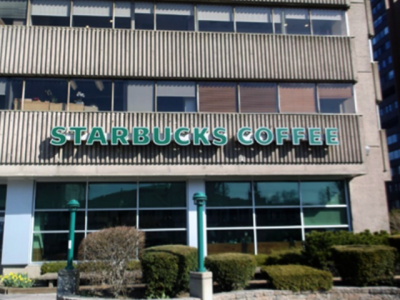 Companies we’ve collaborated with have included Pattison Signs International, International Neon, Montreal Neon, Couche Tard, Landmark Signs, Kwik Signs, and many more.